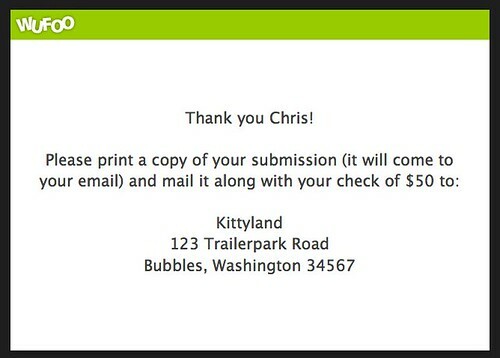 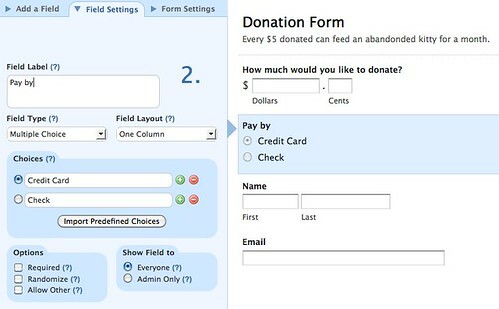 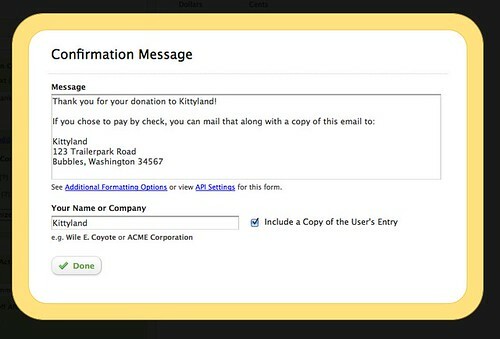 Use this guide to learn how to add a pay by check option to your Wufoo payment forms. 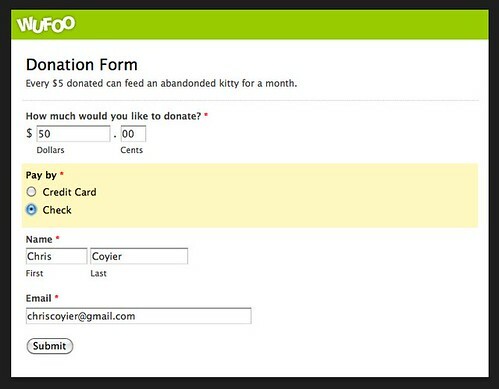 While Wufoo has made it super simple to collect credit card payments through our Payment Integration features, there hasn’t always been an easy way to handle those people who want to pay by check. 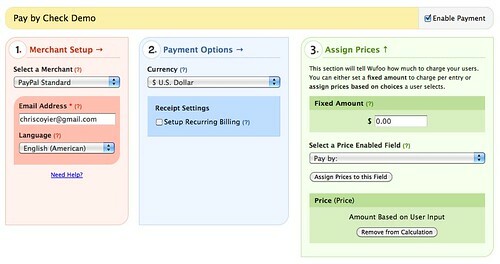 But with the addition of logic and branching, instructing your form to handle different payment methods can be done with only a few steps.